An anti-static coating system suitable for use in areas where a resistance of less than 10⁸ ohms is required as a measure to control static electricity. 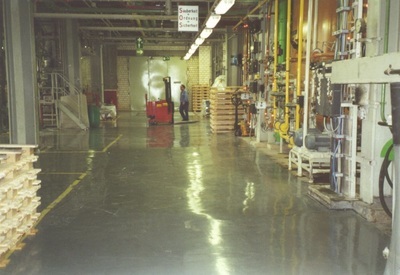 593 Epoxy AS is easily applied with a chemical and abrasion resistant finish. 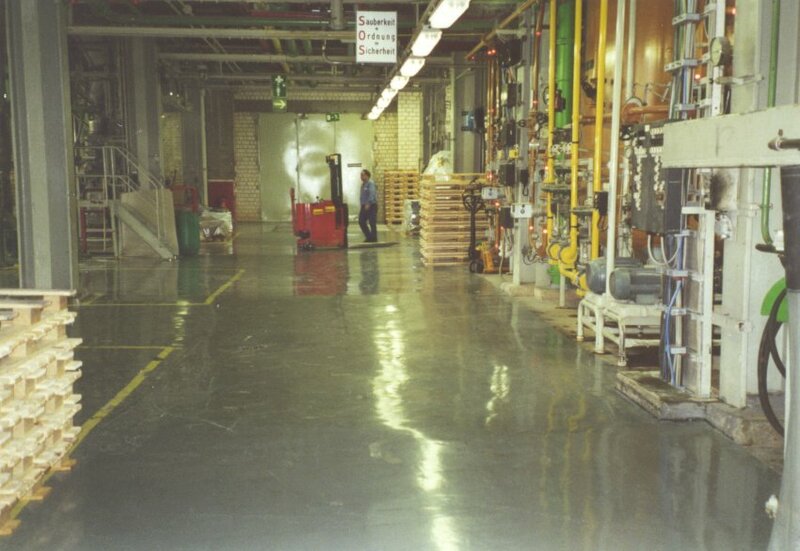 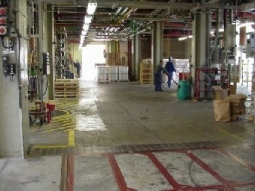 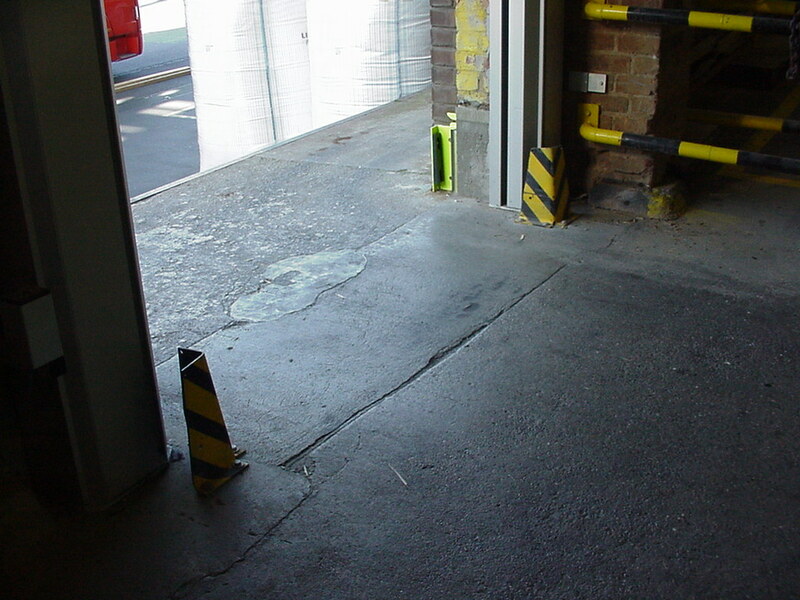 Floor in a chemical process area required an anti-static finish. 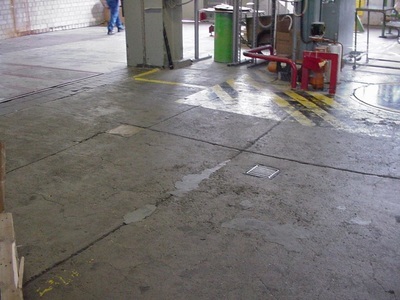 All surfaces were mechanically abraded and 2 coats of Resichem 593 Epoxy A S was applied.